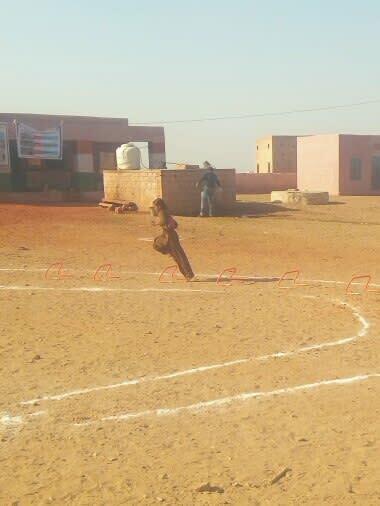 After the legendary PT USHA, India has failed to produce a sprinter of Olympic caliber, despite multiple talent identification schemes run by the government, largely due to their inefficiencies and/or endeavour that believed sprinting talent exists in remote, rural or tribal areas only. 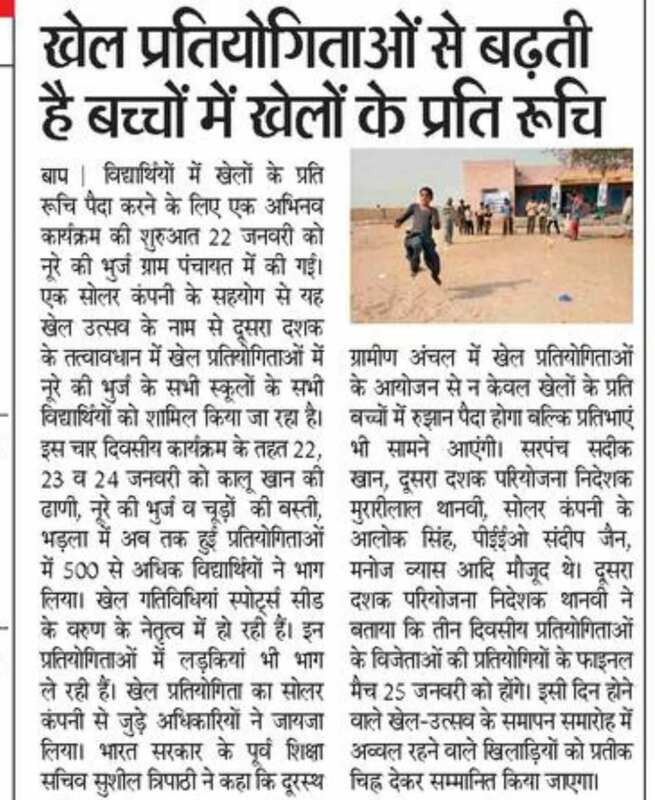 This approach has largely left our regular schools - in cities and rural/semi urban towns, that produce talent in every sphere - out of scope of any talent identification programs for sprinting talent. 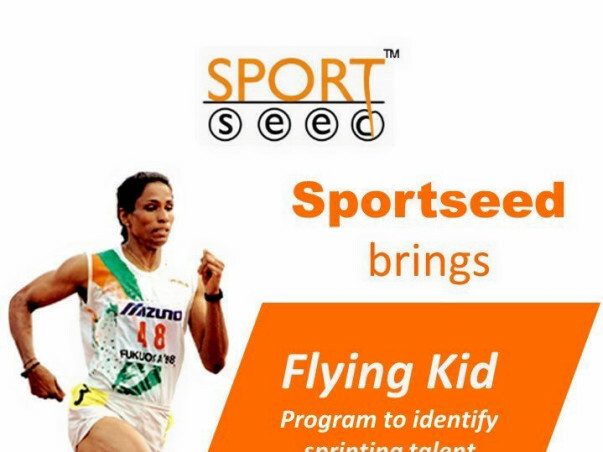 Flying Kid is a hunt to identify sprinting talent from children across schools nationally, in collaboration with the legendary PT USHA and her highly reputed USHA School of Athletics located in Kerala, India. 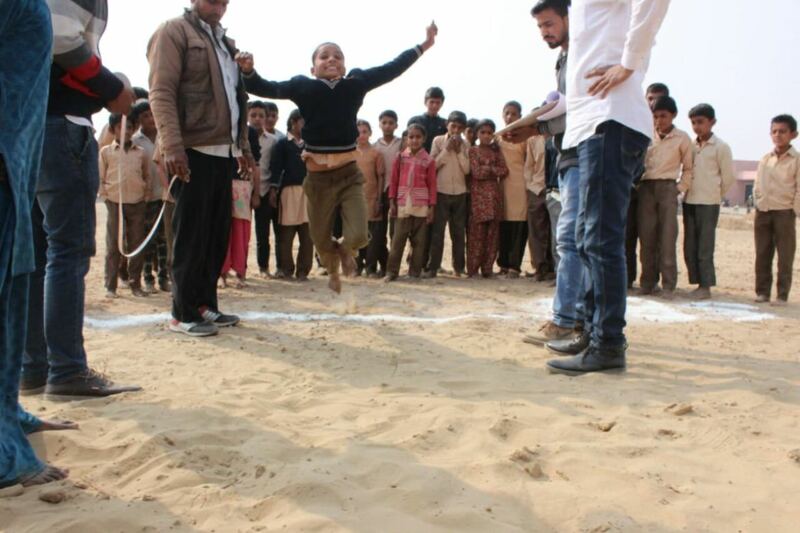 The program intends to conduct the hunt across 100 schools in states of Delhi/NCR, Punjab, Gujarat, Madhya Pradesh and Kerala as a pilot, giving opportunity to 20,000 children. 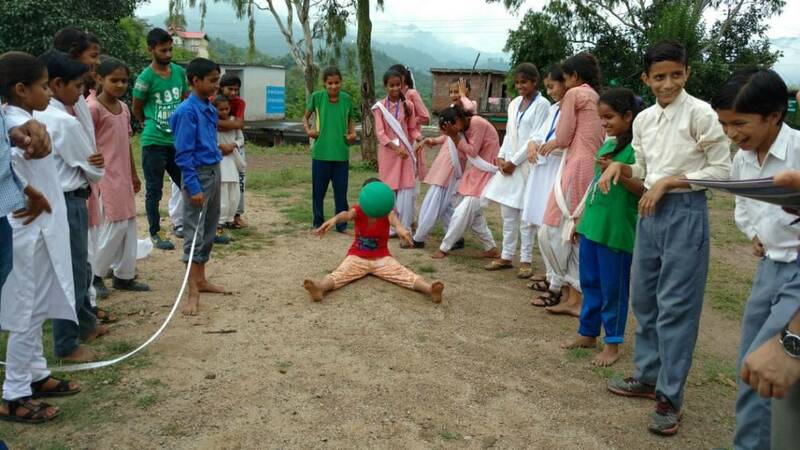 20 of the top talent would subsequently receive training at Usha School of Athletics. - buying equipment required for testing like stop watches, measure tapes, etc. 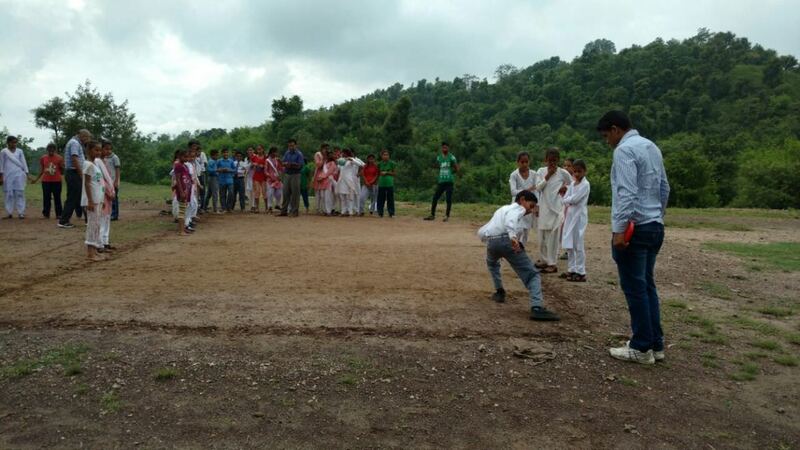 Sportseed is a first of its kind startup, delivering sports education using Olympic sports as a medium, in schools across India. 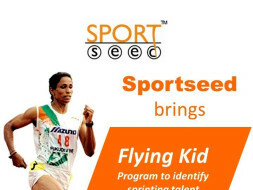 Come out and support this campaign to identify Flying Kids - children with sprinting talent from schools in India! While our campaign could not meet the fund raise goals, your support certainly enabled us to conduct the talent identification campaign in seven schools catering to children with limited access to sports experiences. The funds are being utilized to cover costs of equipment required for conducting talent test batteries and management of the event. Some pictures are attached for your reference.